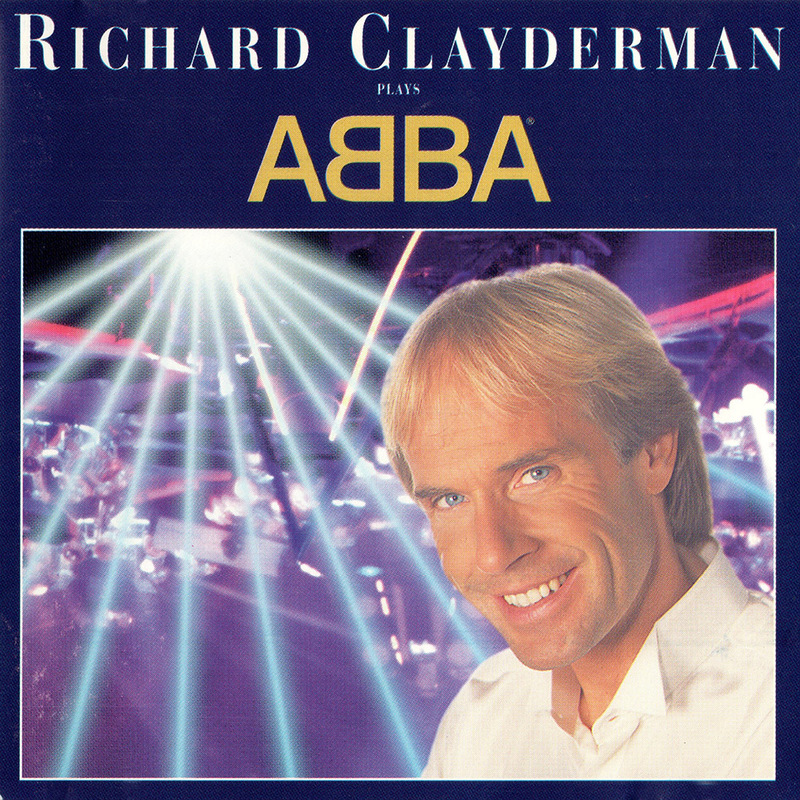 ‘Richard Clayderman Plays ABBA’ is a studio album mixing both the incredible musical artistry of Benny Andersson and Björn Ulvaeus together with the un-mistakable piano style of Richard Clayderman. The original songs have once again become hugely popular with the launch of MAMMA MIA! – THE MOVIE in 2008, while the musical is now one of the most successful of all time and continues to draw huge crowds around the world. This album features Richard’s versions of many of ABBA’s most successful titles – many of which appear in MAMMA MIA! – THE MOVIE; including: ‘Dancing Queen’, ‘Knowing Me, Knowing You’, ‘Super Trouper’ and of course, ‘Mamma Mia’. What do ABBA have in common with George Gershwin, Richard Rogers, Cole Porter, Andrew Lloyd Webber, Paul McCartney and Elton John? The obvious answer of course is their gift of natural and melodic composition. I say “gift” because not all composers have this natural talent ; Mozart for example stood out from his contemporaries and indeed was praised by Haydn for possessing such a quality. Since their Eurovision debut in 1974 – one year actually having earned more revenue for their country than Volvo – ABBA have remained as popular today as any time in their career as is evident by their current UK album chart reissues. My selection of ABBA songs has been determined by how well they transcribe for the piano. I have also taken some creative license by arranging S.O.S in the style reminiscent of a Court Batsie arrangement. I trust you will enjoy hearing this album as much as I did recording it.